The search found 58 results in 0.008 seconds. 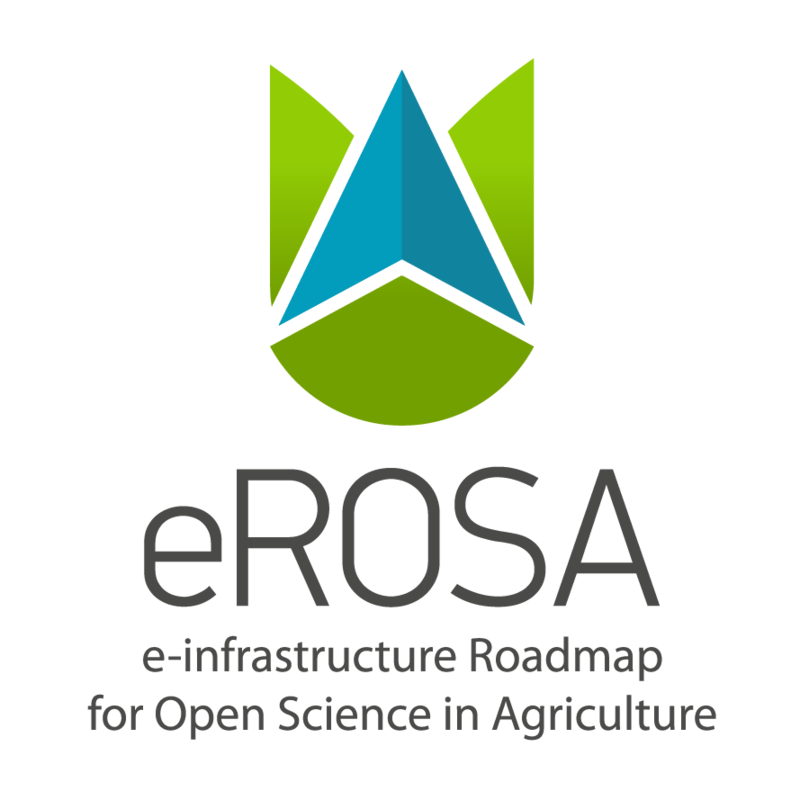 Aginfra+ exploits core e-infrastructures such as EGI.eu, OpenAIRE, EUDAT and D4Science, towards the evolution of the AGINFRA data infrastructure, so as to provide a sustainable channel addressing adjacent but not fully connected user communities around Agriculture and Food. A one-stop shop portal giving access to the vocabularies originating from Agroportal and the VEST registry. The AgMIP Data Interchange provides open access to global and regional climate, agricultural, and economic data uploaded by AgMIP members. It also provides connections to collaborating databases.